As founding partner, W. Mark Jump’s track record is universally recognized by his peers. He is able to draw on more than 20 years of past clients and cases, ranging from consumer matters to helping small-business owners. Additionally, the firm itself has been recognized as a Best Law Firm in U.S. News and World Report, and Best Lawyers in America has included the firm in its Best Law Firms list since 2013. 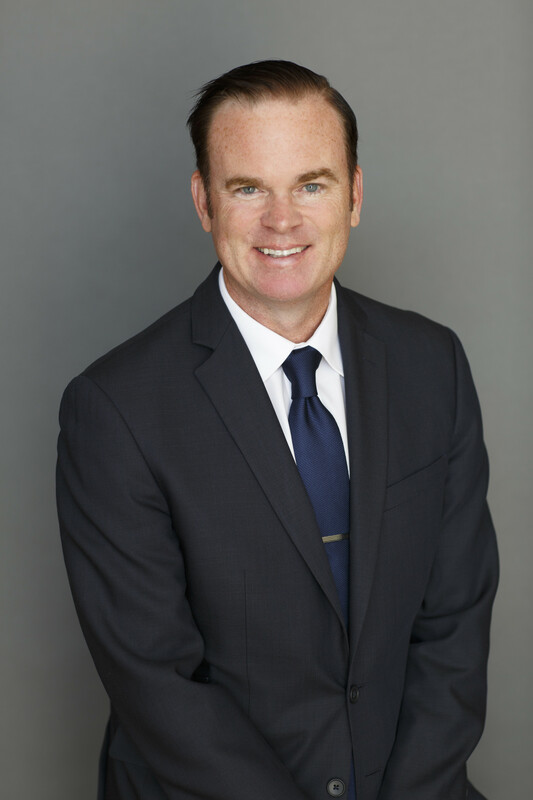 Attorney Mark Jump received his undergraduate degree from Miami University and his law degree from Capital University Law School., where he received the Dean’s Award. Located in Columbus, Ohio, the attorneys at Jump Legal Group focus on bankruptcy, student loan solutions, foreclosure defense and creditor harassment. Contact us today for a free consultation; you will always speak to an attorney.